Cosmetic dentistry, or ‘aesthetic dentistry', is used as a means of improving the appearance of teeth. Used to straighten, reshape, lighten and repair teeth, cosmetic dentistry should always aim to produce natural-looking results for patients. Our wide range of effective cosmetic treatments can help you with your discoloured, worn, chipped or crooked teeth. A perfect smile could help land you that new job, or make the right impression when it counts. After all, one of the first things people notice about you is your smile. That's why at Springmount Dental & Aesthetics we understand how important it is to smile with confidence. Want a straighter, more attractive smile but hate the thought of wearing braces? We offer clear braces that no one will know you are wearing; removable braces so you can go brace free for special occasions; and fast and effective braces. Our range of QuickStraightTeeth™ orthodontic treatments won't interfere with your lifestyle and there's plenty of short-term options to choose from. We also offer virtually invisible, clinically proven Invisalign® aligners. Talk to us today to find out which one will work best for you and your needs. Do you have some cracked or chipped teeth? Is your smile discoloured? In certain cases, crowns and veneers are the ideal way to dramatically alter the appearance of the teeth. With the latest porcelain materials we can achieve an extremely natural appearance. 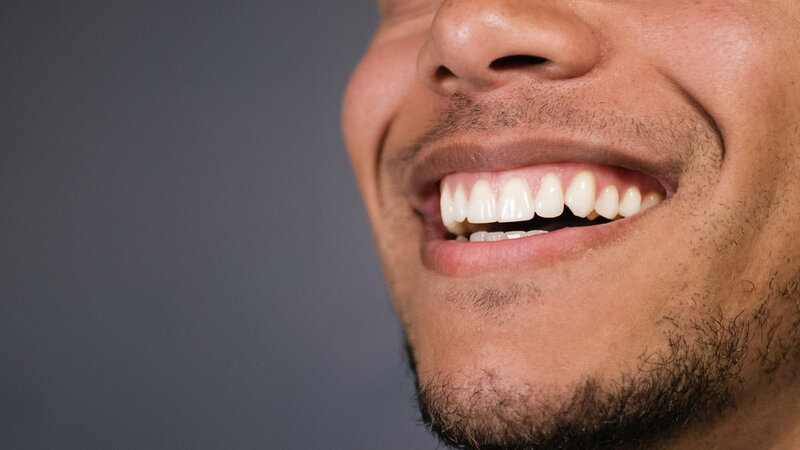 Dental veneers or crowns can be used to reshape and lengthen teeth, repair broken teeth and help improve the appearance of severely discoloured teeth. This treatment does involve the removal of varying degrees of tooth tissue and is not suitable for everyone. You may already have thoughts and ideas about how you’d like your smile to look. Whether you are seeking total perfection or just an improvement to your existing teeth, we can help you achieve fantastic results - perfectly masking and disguising imperfections. Want a complete smile transformation? Typically consisting of a blend of different dental treatments and techniques, the goal of a smile makeover is to dramatically improve the appearance of your teeth. 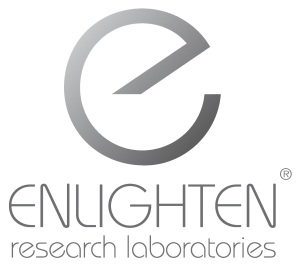 Following a discussion and thorough examination, we'll create you a bespoke treatment plan that's tailored to your unique needs. We can offer a comprehensive range of smile enhancing treatments: your dentist may recommend regular dental hygiene services; the placement of natural-looking porcelain veneers; teeth whitening or teeth straightening with QuickStraightTeeth™ or Invisalign® . A simple and effective way to lighten your teeth, teeth whitening treatment will give your smile a renewed sparkle and will improve your self-confidence. Tooth colour is a very individual thing: it can darken as we get older and is affected by staining substances such as coffee, tea, fizzy drinks and smoking. Whitening lifts off these stains from the enamel and works by allowing a very small amount of bleaching gel to come into contact with the teeth. The gel then reacts with the surface of the tooth, gently removing stains and creating a beautiful, pearly white smile to be proud of. Are veneers my only option if I want a smile makeover? No. Our dental team will determine the procedures that would be the best for you. The dentist’s suggestions will be based on your desires and a thorough examination to determine the condition of your teeth and what problems, if any, may require dental treatment. Therefore, your smile makeover could involve teeth whitening, crowns, composite bonding, inlays and onlays or any other combination of procedures that your dentist determines is right for your cosmetic treatment plan. What cosmetic procedures are available for people who are missing teeth? Although dentures are not considered a cosmetic procedure, they provide an aesthetic benefit for people who have lost all or some of their teeth. People who are missing only certain teeth, or rows of teeth, may be better served by a dental bridge or dental implants. It is best to have your situation evaluated by our dentist in order to establish suitability for any of these procedures. No. 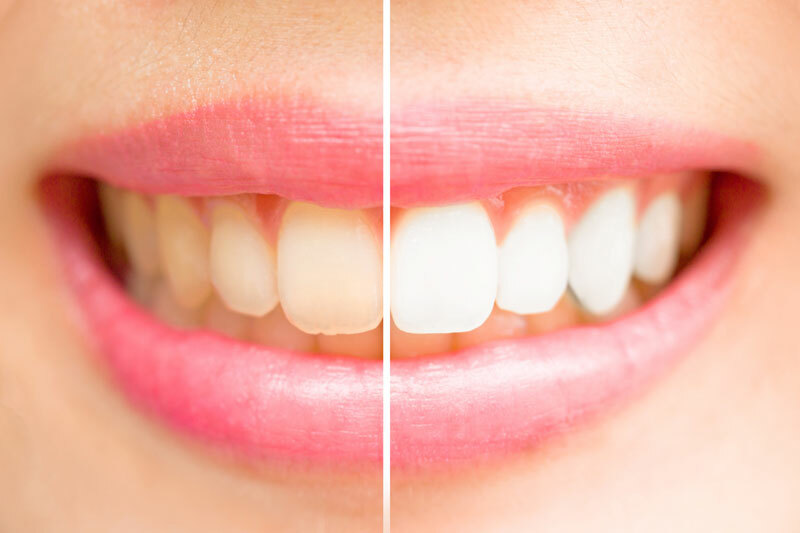 In cases involving severe discoloration, teeth whitening may not result in a bright, white smile. Individuals with severe tooth discoloration should consider other options, such as porcelain veneers or composite bonding.